Flipboard added GIF support to its iOS app today. This addition comes more than a month since its Android counterpart allowed users to watch GIF images over and over again. A file format that has certainly seen a bit of a revival in popularity over the past few years, GIFs can now be curated into their own magazines or added to any publication a user wishes. In fact, Flipboard says that there are readers that have already done so, including Just GIF It, GIF Pop, and GIF Me a Break. But that’s not just the only news coming from Flipboard. The app has been updated so that the first seven stories in its U.S. News, Business, Tech and Sports sections show the latest news stories happening now. 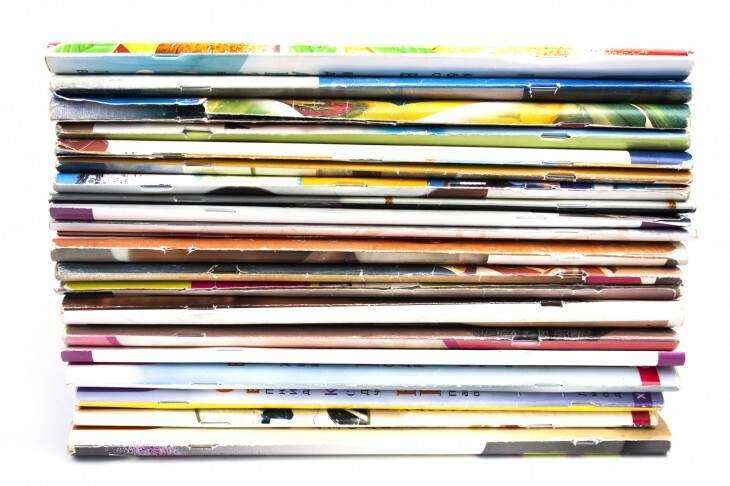 Additionally, the company has made it so that when you’ve created more than two magazines, each one will get a “pagebox” on the fourth page whereby the avatar is tappable, which will point you to that curator’s profile page — why this is just on the fourth page and happens after two magazines is unclear. 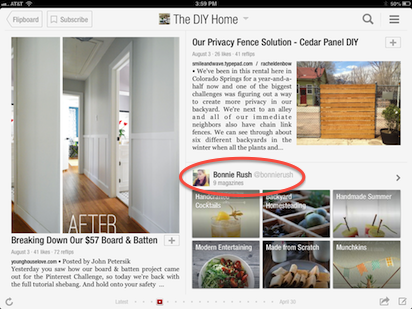 Lastly, the service will now prompt you to share your created magazines with your friends. When you’re reading a magazine, once you’ve flipped 10 items, it will ask you to invite your friends and followers to read it too.